Golbriak Space OÜ - is an aerospace company located in Tallinn, Estonia. Since the beginning of 2018 we are also a resident of ESA BIC Estonia. Our mission is to develop and implement the services and the enabling technologies for distributed and federated satellite missions. We believe that these novel paradigms can bring several advantages for the space industry not only by optimization of data distribution, but also by increasing overall missions performance and reducing operational costs. 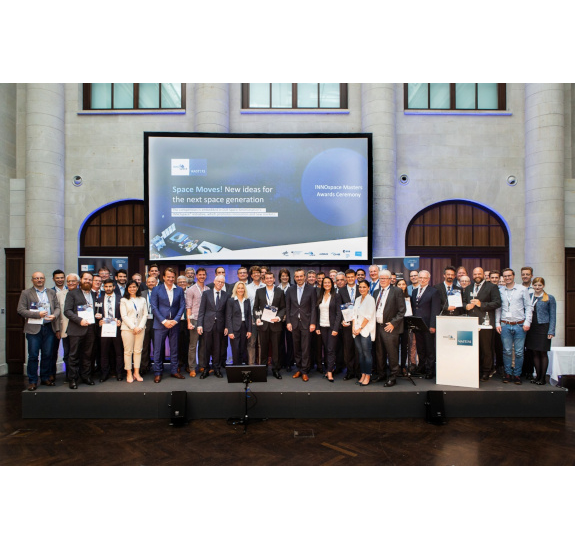 As a first step, we want to enhance the communication capabilities of small and micro satellites by offering affordable optical communications terminals with datarates in the order of hundreds of megabits. Golbriak Space has proposed a concept of Cloud Computing on the ISS using Bartolomeo platform. The “Bartolomeo cloud” could be realized through a compact high-performance computing data center installed on the ISS, interfaced to customer spacecraft through an optical and RF terminal installed on the ISS. Potential ISS cloud services could reduce the time between data acquisition and availability in order to introduce new capabilities such as automated feature detector for Earth observing spacecraft, enhanced spacecraft autonomy (cognitive satellites) or real-time machine learning on space data. 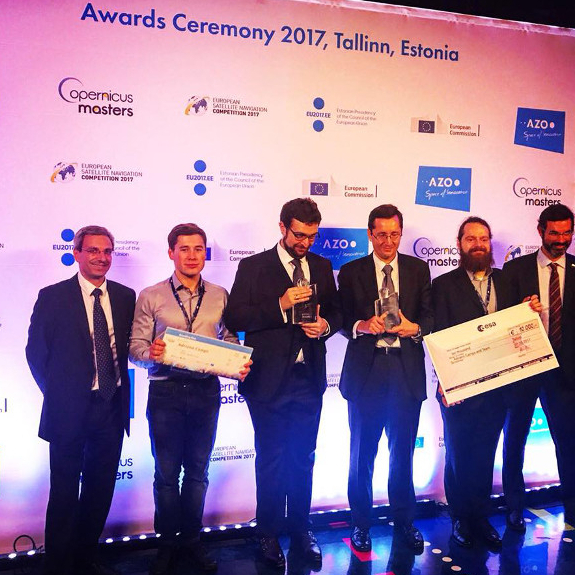 FSSCat project was officially announced winner of Copernicus Masters Award at European Space Week 2017. Golbriak Space is part of FSSCat consortium, alongside with Universitat Politècnica de Catalunya (UPC) and Institut d’Estudis Espacials de Catalunya (IEEC). We are moving towards demonstrating our optical communication technology between two 6U cubesats. Copyright © 2018 Golbriak Space OÜ. All Rights Reserved.